Want more information about anything? 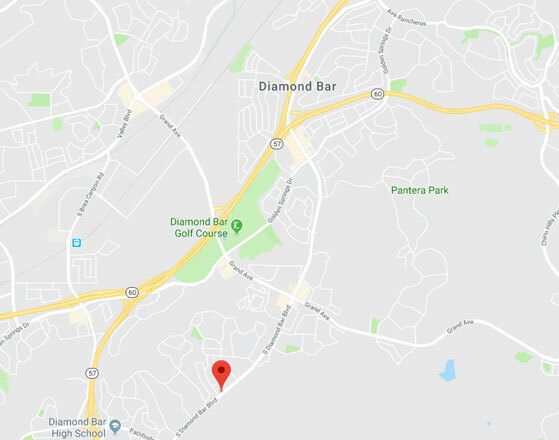 Contact Garage Door Repair Diamond Bar today and one of our trained experts will be happy to answer all of your questions. Check out our about page for a better insight into how we like to work!